You only need SOME of the material on this page. The Exam will expect you to know about EITHER DSM-5 OR DSM-IV; you need to be aware of some of the things that are in the DSM and some research into this as well as arguments about whether this is a good or bad way to classify mental disorders. 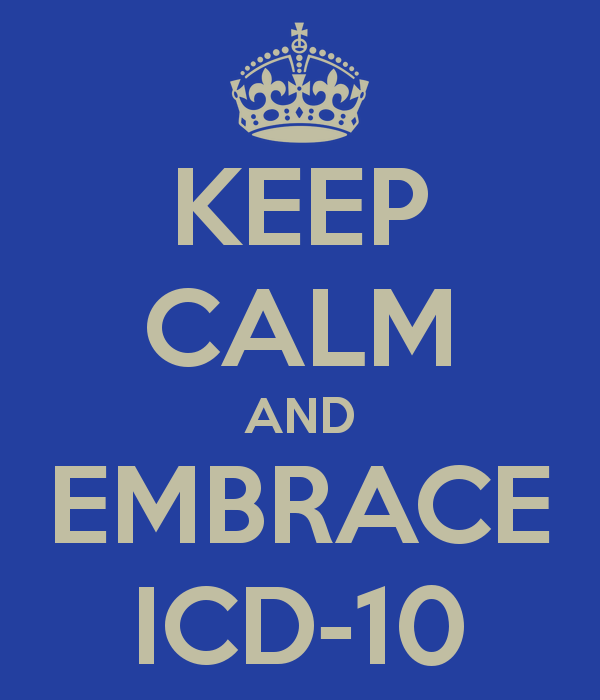 You also need to be aware of ICD-10. The history of the DSM is NOT needed for the Exam, but it's here to help you evaluate earlier studies like Rosenhan (1973). Classifications of disorders into different types. Symptoms of disorders by which they can be recognised. What most diagnostic manuals don't do is speculate about the causes of disorder. They're based on observed statistical patterns, not common causes. For example, having hallucinations and having delusions tend to occur together, which is why diagnostic manuals will put them both under the heading "psychosis". It's got nothing to do with them both being caused by the same thing in the brain. Diagnostic manuals aren't a new thing. 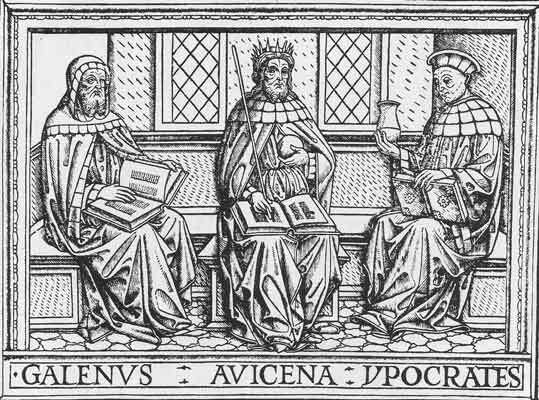 The Roman doctor Galen compiled all the known medicine of his time together into books that became medical 'Bibles' for over 1000 years. However, nobody tested Galen's ideas with experiments or observations of their own until the Renaissance. That's what sets modern diagnostic manuals aside from Galen's: they're evidence-based (objective and empirical). Galen taught the mental disorders were caused by an imbalance of 'humours' in the body. A popular way of re-balancing the humours involved bleeding the patient. Modern medicine views many mental disorders as imbalances of hormones or neurotransmitters (but doesn't recommend bleeding any patients). The first DSM was published in 1952 because the US armed forces wanted a guide on the diagnosis of servicemen. The first version had ideas that would be shocking today. Infamously, homosexuality was listed as a "sociopathic personality disorder" in DSM-I and II and remained so until 1973. Because our understanding of mental health is evolving, the DSM is updated at regular intervals. In each revision, mental disorders that are no longer considered valid are removed, while newly defined disorders are added. The Diagnostic & Statistical Manual (DSM) was created to help psychiatrists to communicate using a common system of diagnosis. Its forerunner was published in 1917, containing statistics gathered across mental hospitals. This early attempt had the politically incorrect title "Statistical Manual for the Use of Institutions for the Insane". It included just 22 diagnoses. As students you only need to know about the latest edition of DSM, but I'll sum up the earlier versions to give you a sense of context. The first DSM began as a manual for military doctors in the US Army and Navy, dealing with the effects of shock, trauma and stress. The first DSM contained 102 diagnostic categories. They were split into two types: those brought on by some sort of brain damage (drugs, shock, injury) and those formed by early experience, notably psychoses and neuroses. Freud's psychodynamic theory was the leading form of clinical psychology in the '30s and '40s and it dominated DSM-I's classifications. The psychodynamic approach was challenged in the 1950s and '60s, especially by learning theorists like Albert Bandura and radical psychologists like Thomas Szasz, who argued that mental illness was a "myth". Some Freudian terminology was dropped from DSM-II and there was more emphasis on the "ordinary" mental illness that people might suffer from in everyday life. Homosexuality was no longer a "sociopathic disturbance" but was classified as a sexual deviance. DSM-II now included 182 disorders. Rosenhan's 1973 study exposed DSM-II as an unreliable tool, because it could not "tell the sane from the insane"
A revised DSM-II was published in 1974 - with the offensive diagnosis of homosexuality removed, thanks to pressure from gay rights activists - but the whole basis of the DSM had been called into question and a new approach was needed. Unlike earlier editions, DSM-III was popular and widely used. It created a common language of diagnosis in mental health and this standardised language produced a boom in research into mental health in the '80s and '90s. With only 297 diagnostic categories, DSM-IV didn't seem to have added more types of madness to the world. 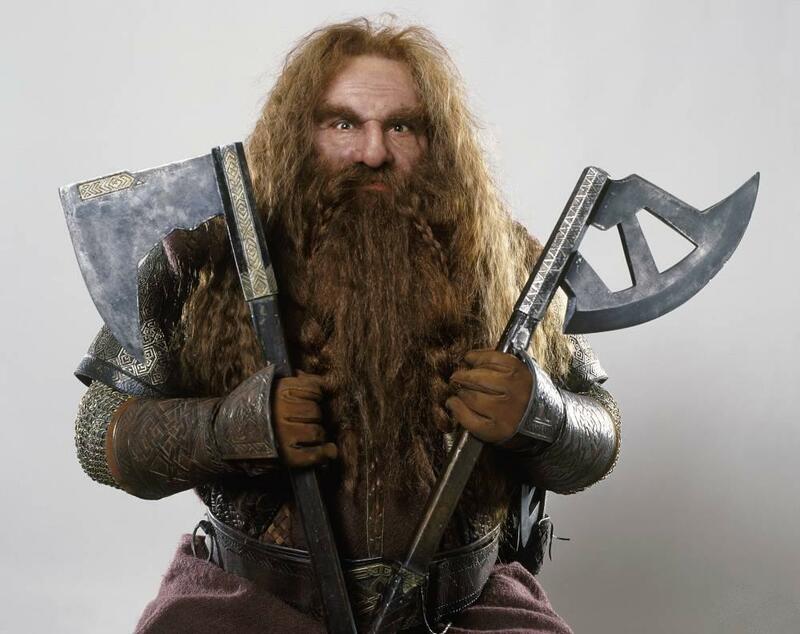 However it did change the way mental disorders were described by putting them on 5 "axes". No, axes as in the plural of "axis". As in, a line along which you can be positioned. 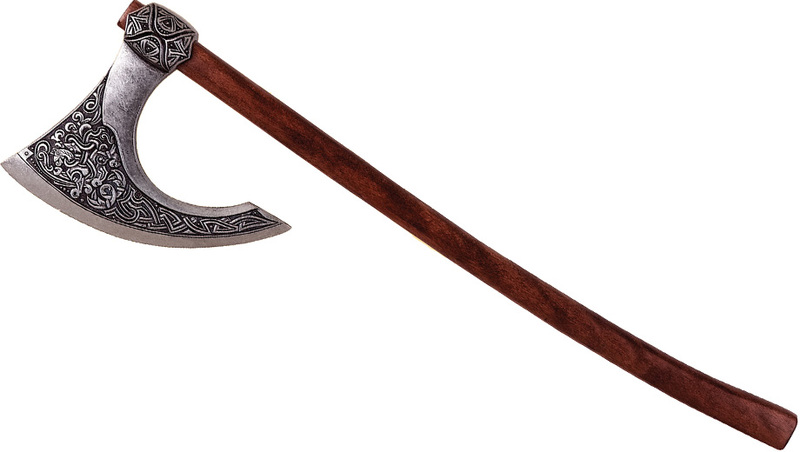 "Axes" are like scales or dimensions or just measurements. The first axis was actual psychiatric diagnoses and the other axes considered things like personality problems, general medical conditions, environmental stress and "global functioning" - how well a patient can actual function in society without help. In other words, DSM-IV was trying to be less reductionist and more holistic, by looking at a patient's complete health picture rather than defining them as a set of symptoms. DSM-IV also included "culture-bound syndromes" and recognised that mental health is understood differently in different cultures. But DSM-IV was never popular like DSM-III had been. It wasn't "user-friendly" and this might be because of its very attempt to be holistic and culturally-sensitive. Why DSM-5 and not DSM-V? Well, first of all, WELL SPOTTED. 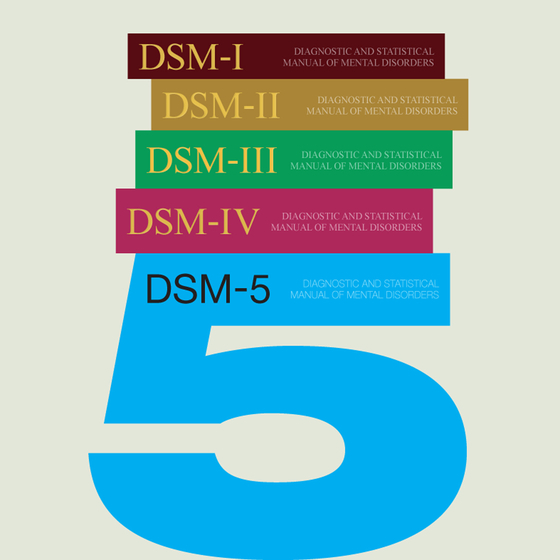 And secondly, the DSM is going to be revised much more regularly from now on, so instead of a DSM-6 (or VI) in the late 2020s, expect a DSM 5.1, 5.2 and 5.3 much sooner than that. DSM-5 is the current edition. Those confusing axes have gone. The number of diagnostic categories has gone down to 157. Homosexuality isn't in it. 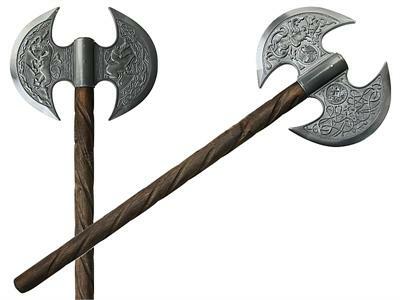 The axes from DSM-IV are gone. Critics said these were artificial and made it hard to draw links between different symptoms. The whole thrust of DSM-5 is the links between different symptoms and conditions. Austistic spectrum disorder has become just one category. The old categories of autism, Asperger’s, childhood disintegrative disorder, and pervasive developmental disorder have been merged together. The same has been done with schizophrenia spectrum disorder, which is just one category. The old sub-types of paranoid, catatonic, disorganised, undifferentiated and residual schizophrenia have been merged together. Similarly, Childhood Bipolar Disorder has been replaced by a more general Disruptive Mood Dysregulation Disorder (DMDD). Getting rid of these separate diagnoses is a good thing if they were being over-used (a lot of people felt Childhood Bipolar Disorder was being applied too quickly to kids who were just having tantrums). Having just a single diagnosis that can be applied to a lot of people definitely makes diagnosis easier. But does it make it less valid? 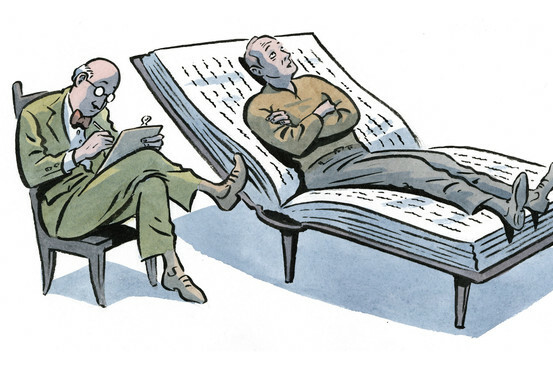 Some changes to DSM-5 reflect changes in society. The wars in Iraq and Afghanistan have given us a lot more insight into Post-Traumatic Stress Disorder (PTSD) and DSM-5 goes covers more symptoms of this, such as flashbacks. Dementia is a growing problem now that people live longer and DSM-5 reclassifies this as a neurocognitive disorder and separates major dementia and mild dementia to encourage doctors to diagnose it early. In a multicultural society, there is more awareness of cultural differences in mental health. DSM-5 gets rid of the list of "culture-bound syndromes" and replaces it with advice on "Cultural Concepts of Distress". These are good examples of the DSM keeping pace with social change - the way DSM-I and II failed to do with homosexuality. The reclassification of dementia could be a useful point for your Cognitive Key Question. The offensive phrase "mental retardation” is finally out of the DSM. The new phrase is “intellectual disability” or Intellectual Development Disorder. (IDD). The importance of IQ scores has been downplayed in diagnosing IDD. The DSM-IV identified an IQ of less than 70 as "retarded" but DSM-5 diagnosis is based more on failure to function appropriately. Some people think removing offensive language and replacing it with new, more neutral terms is just "political correctness gone mad". The rest of us will enjoy re-reading "Of Mice & Men" as the story of George and his friend Lennie who suffers from Intellectual Development Disorder. DSM is an American diagnostic manual which has huge influence because of the clinical research that goes on in the USA. However, the world's most popular diagnostic manual is the International Statistical Classification of Disease (ICD), now in its 10th edition (ICD-10). The ICD is supported by the World Health Organisation (WHO) and is supposed to be updated every ten years. ICD-10 came out in 1994; ICD-11 has been pushed back to 2018. The ICD was originally the "International List of Causes of Death". It got its current name in 1949 with ICD-6, which also introduced mental disorders for the first time. ICD is produced free of charge by the WHO. It's aim is to improve healthcare across the world. It includes all diseases and disorders, not just mental disorders. ICD-10 includes 10 groups of mental disorders, such as delusional disorders, mood disorders, clinical/personality disorders etc. It is bases its diagnoses around symptoms. The ICD contains section F, which is specific for mental health disorders. Within this section, ICD groups each disorder as being part of a family. For example, depression is part of the family of mood (affective) disorders. These disorders are coded "F" followed by a digit to represent the family (3 for mood disorders), which is the followed by another digit to represent the specific disorder (F32 is depression whereas F31 is bipolar disorder). More digits tell you the specific sub-type of disorder (for example, F32.0 is mild depression). Finally, very specific categorisation can be added by further digits (F32.0.00 is mild depression without somatic symptoms). This coding allows the clinician convey the diagnosis easily in a specific way, going from the general to the specific. The clinician can use the system to guide their diagnosis through a clinical interview with the patient (first identify the client has a mood disorder... then the type... then the sub-type). This process isn't as easy as I make it sound because mental disorders are hard to pin down. But the classification system actually AIDS diagnosis, making it more likely different clinicians will arrive at the same diagnosis (reliability) and that the diagnosis is true (validity). Healthcare in the USA is big business. In 2011, $2.7 trillion was spent on health. This represents 17.9% of America's gross domestic product (GDP). NHS spending represents just 8.2% of the UK’s GDP. However, treating mental health conditions (including dementia) is the highest area of spending within the NHS. This means there's a lot of money at stake when a diagnosis appears in a diagnostic manual or is removed from it. "Official diagnoses" create a demand for medicines and funded research. A 2011 article in the Psychiatric Times points out that 67% of the DSM-5 task force (18 out of 27 members) had direct links to the pharmaceutical industry that makes medical drugs ("Big Pharma" as it is called). The fact that the task force met in secret to compile DSM-5 added to the fear that the process was corrupt. The DSM-5 task force argued that close co-operation between researchers and industry is to be expected. They also claimed to be meeting in secret precisely to prevent corruption. These concerns were supported by Allen Frances, who had chaired the previous DSM-IV task force. He is concerned that DSM-5 will lead to people who are among the "worried well" being diagnosed with mental disorders. The "worried well" are people who are fundamentally healthy but bring up concerns with their doctors about their moods or behaviour or about their children's moods or behaviours. A particular criticism is over grief. It's normal and healthy to grieve when a loved one dies. DSM-IV contains a "bereavement exclusion criterion" for Major Depressive Disorder. This meant that you couldn't be diagnosed as depressed if you had been bereaved (lost a loved one) up to 2 months ago. DSM-5 removes this exclusion, allowing for a grieving person to be diagnosed with a mental disorder. 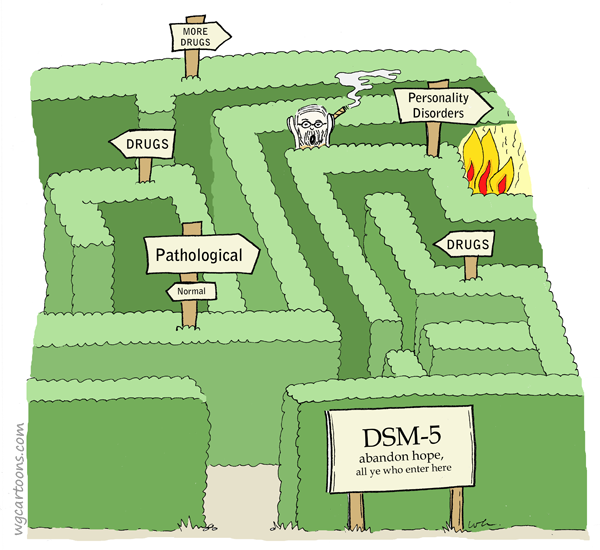 Many mental health professionals defend DSM-5 and its principles. They argue that, while DSM (and the ICD system) may be flawed, it is better than anything else currently available. Diagnostic manuals are also important for research. If you are researching schizophrenia, you need to agree on what counts as schizophrenia beforehand. It's impractical carry out a full psychological assessment of every individual taking part. The bombshell research by Rosenhan (1973) and Spitzer & Fleiss (1974) showed how important it was to make diagnosis more valid and reliable. Mitchell Wilson (1993) suggests that DSM-III was developed precisely to tackle the unreliability of the previous systems. There is evidence that the DSM is improving. Brown et al. (2001) tested the reliability of the DSM-IV. They studied anxiety and mood disorders in 326 out-patients in Boston, USA. The patients underwent two independent clinical interviews and there was high level agreement for most of the DSM-IV categories. This is a completely different outcome from what Robert Spitzer found back in the '70s. Despite the concerns about over-medicalisation, DSM-5 has fewer diagnostic categories than the previous version. In the past, patients who "ticked the boxes" automatically qualified for a diagnosis. For example, having an IQ under 70 meant you were "mentally retarded". DSM-5 encourages clinicians to look at other factors, like functioning or distress. Even where over-medicalisation is a risk, DSM-5 is responding to the latest research. With people living longer and dementia becoming a huge problem, it's important that signs of dementia are diagnosed as early as possible. The new diagnosis of Mild Neurocognitive Disorder will make doctors less likely to dismiss symptoms as just "old-age forgetfulness". 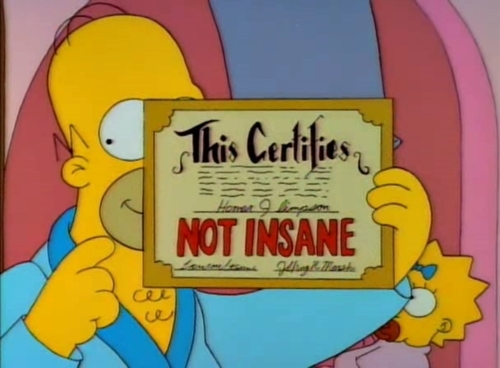 The reception to the new DSM-5 has been mixed. The British Psychological Society (BPS) published a largely critical response in which it attacked the whole concept of the DSM. It argued that the diagnosis should fit the patient, but the DSM-5 tries to make the patient fit the diagnosis. You'll have to decide for yourself whether this criticism is just or too harsh. DSM-5 doesn't increase the number of diagnoses and replaces the idea of people automatically qualifying for a mental disorder because they "tick the boxes" with advice to help clinicians come up with an informed diagnosis. Normal grief being diagnosed as Major Depressive Disorder (MDD) because the bereavement exclusion criterion has been removed. Binge Eating Disorder will lead to a mental disorder being diagnosed for people who are just greedy. Behavioural Addiction is a diagnosis that be applied to anything we like doing a lot (like Pokemon Go). Frances' criticisms amount to the warning that DSM-5 will create a lot of Type I Errors (False Positives). Not only does this lead to people thinking they're sick when they're not, it leads to the unnecessary prescribing of medical drugs. This is expensive (but great news for "Big Pharma") and could be dangerous, because these drugs have side-effects. Of course, Frances is ignoring the danger of False Negatives. Some people who throw tantrums, grieve excessively or can't stop playing Pokemon Go really DO have a mental disorder and need help. There are two diagnostic manuals in use worldwide: DSM and ICD. DSM is American and only describes mental disorders. ICD is international and describes all known diseases and disorders, so it's much bigger. ICD-10 is distributed freely by the WHO and can be viewed online. DSM must be paid for and generates a huge income for the American Psychological Association (APA). ICD-10 and DSM-5 are similar in many ways, describing the same disorders and often using the same wording. Unlike DSM-IV, DSM-5 uses the symptom-based approach that ICD has always followed. There has been found to be only a 68% agreement (Andrews et al, 1999) between the ICD-10 and DSM-IV on an assessment of 1500 patients. However, Andrews found agreement on diagnosis for depression, substance dependence and generalised anxiety. Hoffman et al. (2015) compared DSM-5 and ICD-10 in a study of alcoholism among over 7000 prisoners. The two systems agreed in diagnosing healthy individuals and those with severe alcoholism. However, the diagnoses differed when it came to mild-to-moderate alcohol disorders. About a third of those with mild alcohol disorder according to DSM-5 received no diagnosis from ICD-10. The studies by Andrews and Hoffman both suggest there is inter-rater reliability and concurrent validity with the DSM and ICD, but the reliability and validity could be a lot higher, especially with mild-to-moderate conditions. Systems based purely on neurology (brain biology), such as assessing unusual levels of neurotransmitters. The problem with this is that it is a very reductive way of looking at mental health. Systems based on measuring the psychological dimensions of personality (such as extraversion). This is supported by many humanist psychologists who criticised DSM-5 but it involves relying on psychometric tests. Systems based on the development of the mind, such as Freud's psychodynamic theory. 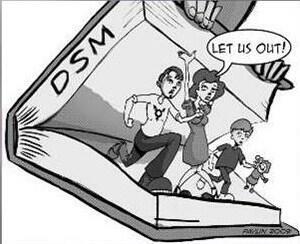 The DSM started out this way but was criticised by being unreliable and subjective. Although the NHS uses ICD-10, the DSM-5 has a big influence on how mental health is thought about and treated in this country. It helps set research agendas, brings conditions into the public eye and influences clinical guidelines. British research tends to use the DSM in order to fit in with American research, as most psychological research that is published and widely known is conduced in the US. Previous versions of the DSM made new conditions better known in the UK, such as ADHD and Borderline Personality Disorder. ICD-10 is currently being updated and DSM-5 may have an influence on the mental health section of the ICD-11. The two classification systems are becoming more and more similar. "The purpose of classification systems is to provide clear descriptions of diagnostic categories in order to enable clinicians and investigators to diagnose, communicate about, study and treat people with mental disorders." A 12-mark “evaluate” question awards 6 marks for describing the manual , its use or research into it (AO1) and 6 marks for evaluating whether it's good or bad (AO3). DSM helps clinicians because it classifies disorders into different types and identify the symptoms associated with them. For example, schizophrenia is classified as mild or severe based on the number of symptoms. DSM-5 removed unreliable diagnostic categories to prevent false positives (Type I errors). For example, it removed different types of autism and replaced mental retardation with intellectual development disorder (IDD). DSM-5 is controversial because it is believed to encourage the "over-medicalisation" of normal conditions, leading to more prescriptions of drugs. An example might be Mild Neurocognitive Disorder (MND), which might lead to old people with ordinary forgetfulness being diagnosed as ill.
On the other hand, MND might encourage doctors to focus on the first symptoms of dementia and stop it getting worse. Even though Britain's NHS uses ICD-10, DSM-5 still affects psychiatry in Britain because of the research that goes on in the US. However, the DSM has made a positive contribution by making new conditions known outside the USA. For example, ADHD and Borderline Personality Disorder are now recognised in the UK. In conclusion, DSM-5 might lead to social control because it creates more false positive diagnoses. Allen Francis argues that the DSM-5 will medicalise the "worried well", such as elderly people being diagnosed with dementia because they are forgetful. However its intention is to make sure people get problems recognised and treated and the new classification of MND might lead to the early stages of dementia being detected sooner, reducing false negatives. Notice that for a 8-mark answer you don’t have to include everything about the DSM. You will notice I haven't mentioned the debate about children's tantrums or "Big Pharma" or the recovery model. But it is a balanced answer - one half description and one half evaluation.